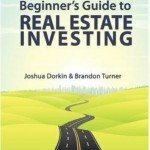 real estate book- what is your favorite real estate book? What is your favorite real estate book? 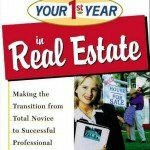 Real estate book- what is your favorite? There are thousands of books out there that deal with real estate investing and as a real estate professional there will always be more to learn. The actual act of selling a home is not that hard, it’s everything else that you need to do to have a successful career in real estate that proves more difficult. Take it upon yourself to learn how to develop your real estate marketing and grow your business. Here’s a compiled list of the top books in the real estate genre based on popularity. 1. 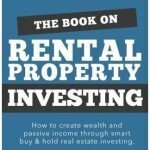 The Real Estate Book on Rental Property Investing by Brandon Turner – This book is designed to help you achieve your financial goals through the power of rental properties. Helped you to build an achievable plan, how to find incredible deals, pay for your rentals and many more. 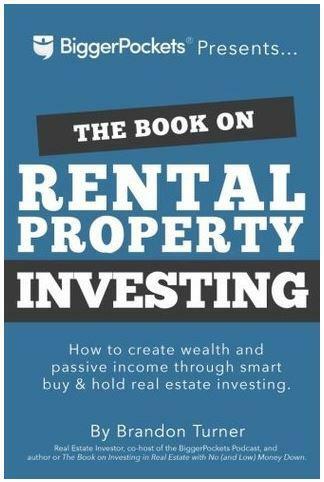 This book is a must if you ever thought of using rental properties to build wealth or obtain financial freedom. 2. The Ultimate Beginner’s Guide to Real Estate Investing by Bigger Pockets – this book was created to help new investors learn the best ways to get started and find their place. From real estate investing education to creating your plan, financing, exit strategies and choosing your niche. 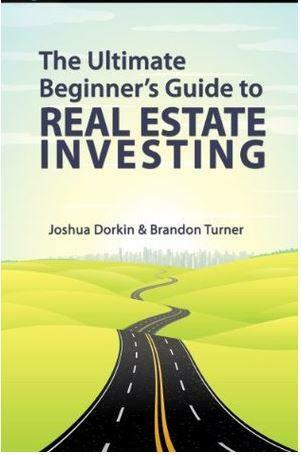 It simply breaks down and outlines the fundamental concepts of real estate investing and defines it in the most digestible way for beginners. 3. The Millionaire Real Estate Agent – is the step by step handbook for seeking excellence in your profession and in your life. Widely measured as the gold standard for books on how to be a successful real estate agent and has been recommended by mentors, brokers, trainers and coaches. 4. 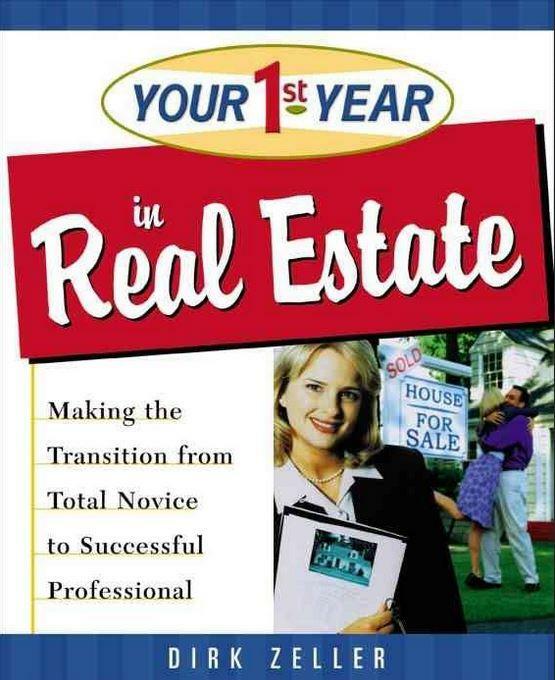 Your First Year in Real Estate – This book contains necessary knowledge you need to start off right in today’s immensely changed real estate market, avoiding first-year common missteps and get the inside edge that will take you to the top. 5. Other People’s Money: Inside the Housing Crisis and the Demise of the Greatest Real Estate Deal Ever Made by Charles V. Baglic – The New York Times reporter who first broke the story of the sale of Stuyvesant Town-Peter Cooper Village takes readers inside the most spectacular failure in real estate history, using this single deal as a lens to see how and why the real estate crisis happened. Add these books to your library and get inspired to incorporate new success schemes and principles into your real estate business. Now it’s your turn. What’s your favorite Real Estate Book? Please CLICK HERE to request or call (704) 510-0099. If you want to check out the homes for sale in your area. We are also able to give you a FREE analysis of the current value of your home.